Ever thought Google Maps and the like are outdated? Drones come with some clever software these days, allowing our team to provide precise maps from aerial footage. This is needed in the agriculture, mining, and real estate sectors. A birds-eye view offers a quick and effective way of doing things. Ever needed an up to date aerial map of a site or location? We are able to assist with aerial mapping. Give us a specific location, coordinate, or area and we will capture still images or video footage in real time. 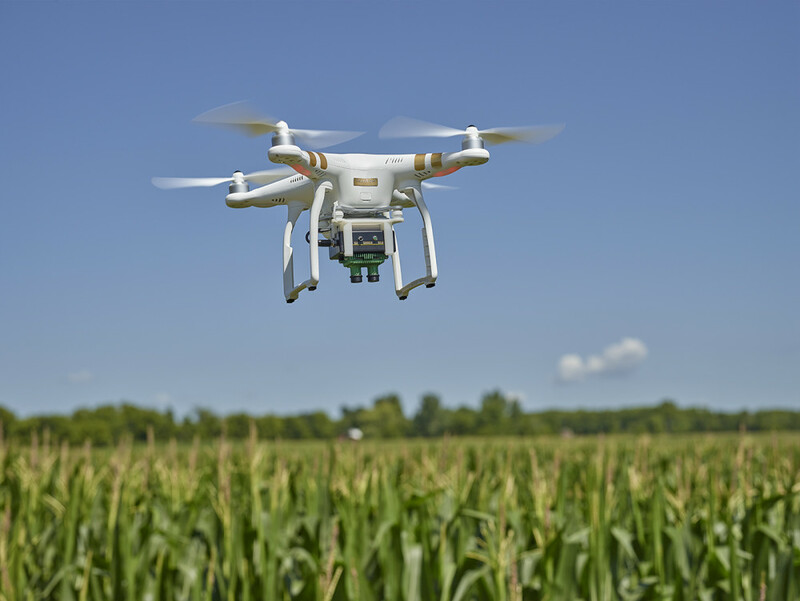 Drone technology allows us to evaluate plant health without physically inspecting your fields, which will reduce your labor. We are there for you when satellite imagery is not. Whether you need a one-time or weekly service, we respond to your needs and our fast turn-around time ensures that your are working with real-time information. pegasus real estate solutions, keller williams realty, PANEPINTO PROPERTIES, arco murray, ten-x, city challenge race, ted talks, weichert realtors, strata architects, cushman and wakefield, redwood realty advisors, PIER 13 HOBOKEN, unlmtd real estate.